We bring quality Indian content to viewers across the globe! As India’s first multi-platform ‘Content Asset Monetization’ entity, our mandate includes India Distribution, Placement Services, Global Channel Distribution & Advertising Sales, Digital Media Distribution and Content Syndication for all the group company channels & content. We have a bouquet of 68+ channels including 17+ HD channels spanning across various genres including General Entertainment, Kids, News, Music, Infotainment, Movies etc. in India. Internationally, we have a portfolio of over 10 channels that are viewed in over 80 countries as linear services. With a rich content library of more than 15000 hours spanning genres, we also syndicate content to nearly 100 countries in more than 20 languages. For the ever increasing online media consumption, we deliver a wide range of content to various New Media platforms including content from over 20 channels from the group across News, Music, Youth & Lifestyle, General Entertainment & Infotainment genre in multiple languages. Apart from television shows, we also offer Indian feature films on digital platforms in India as well as the overseas markets. 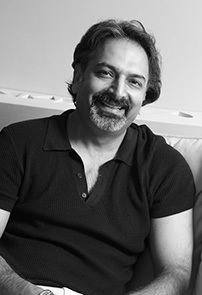 Anuj Gandhi is Group CEO of IndiaCast, leading India's only Content Monetisation Company. 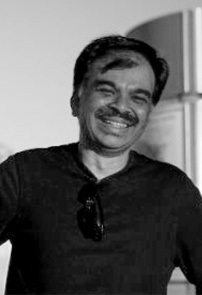 Harshvardhan Mundhwa is the HR Head for IndiaCast. An alumnus of Jamnalal Bajaj Institute of Management - Mumbai, Harsh comes with 18 years of multivariate experience across industries. Amit Arora is the President at IndiaCast. He oversees the Domestic market revenues. 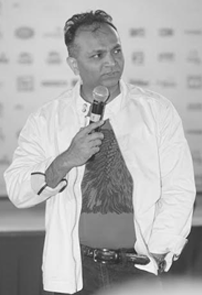 Amit Arora has over 2 decades of experience in the media industry. 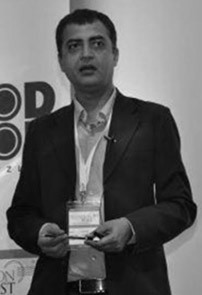 Sanjay Jain is the Group CFO of IndiaCast. A qualified Chartered Accountant by profession, Sanjay has 25 years of Finance experience across industries.